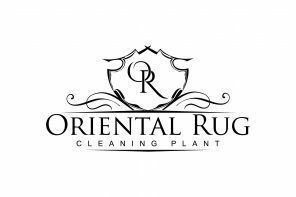 One thing we love to do as Wool Rug Cleaning Orlando professionals is to educate our customers. The first thing we do upon beginning a Rug Washing procedure is to inspect the rug. The first portion of the rug is to determine the material it is made of. 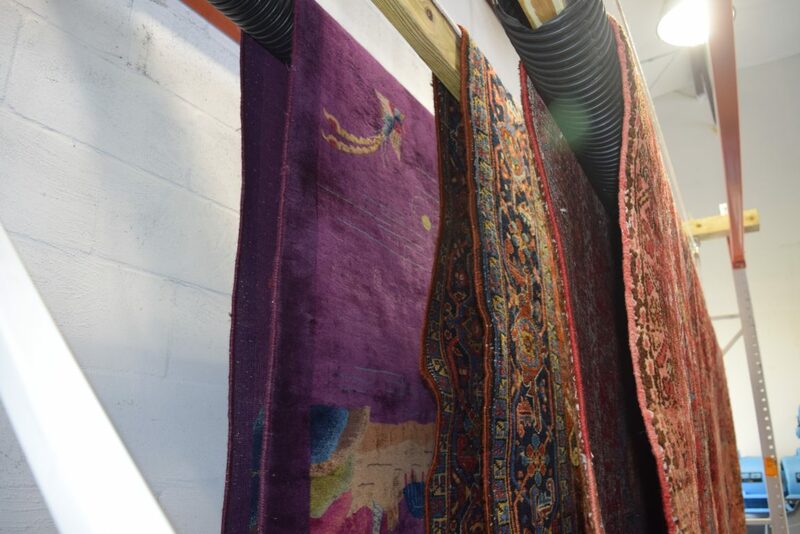 Rugs can be made of either synthetic fibers or natural fibers. 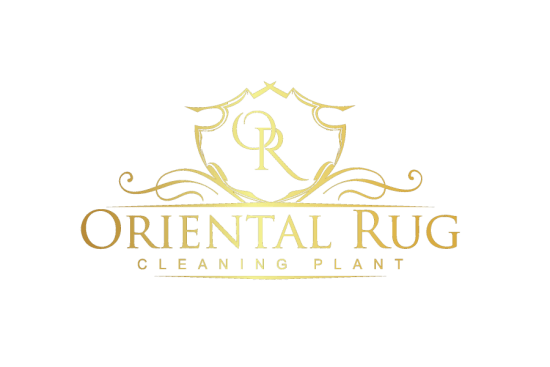 Synthetic rugs are typically made of Polyester, Polypropylene or Nylon. Natural fiber rugs are typically made of Wool or Silk. 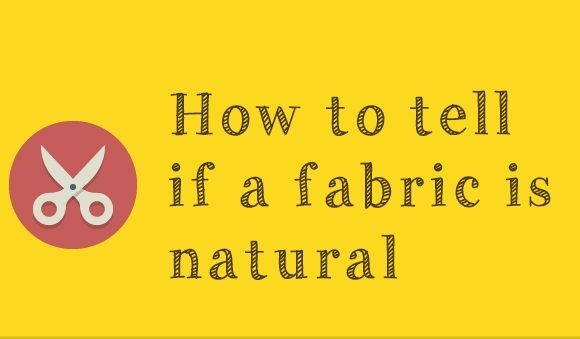 Since Wool is the most common material used for making natural fiber rugs, we like to provide some information on Wool and what it is. 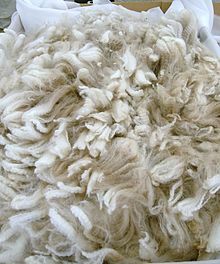 Wool is a fiber obtained mostly from sheep. Different types of Wool can come from other animals including cashmere from goats, mohair from goats, angora from rabbits, and other types of wool from camelids. Wool is produced by small cells located in the skin called follicles. The follicles are located in the upper layer of the skin and push down into the second layer of skin as the wool fibers grow. Wool is easy to spin thanks to it’s scaling and crimp. This helps the individual fibers attach to each other, so they stay together. Wool fibers absorb moisture very well, but are not hollow. This makes them durable and useful. One of the reasons Wool is used for rugs instead of a material such as cotton, is that it burns at a much higher temperature than Cotton and does not spread as easily. Wool is a great textile fabric that has many uses. One of the best uses is in crafting beautiful, elegant rugs. Next time you see a sheep, thank it for providing a natural product that can last many lifetimes. If we had no sheep then we would be stuck with deteriorating polypropylene rugs that are made of chemical and man made items. Wool rug cleaning is an art. 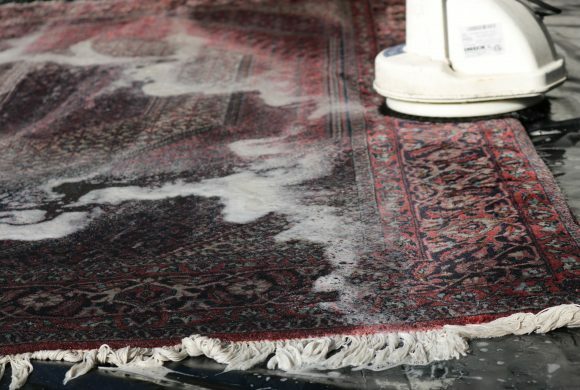 You must be able to notice minor impurities in the rug that could possible cause a problem during the washing process. This is why we do a die test on each of our wool rugs that we clean.